There is an interesting saying that is often (ab)used to explain how we as humans are creatures of habit. For most of us, those habits remain the same throughout our life and it may be very difficult to learn new skills and change habits, patterns and our character. I’d love to be a dog, especially one with a caring family that gets treats regularly, has a nice garden to fool around and an interesting neighborhood to explore. The life of a dog is much less complicated than the one of a human. Some 12 years ago, an “old Irish dog” decided to learn how to play poker and has since earned more than $1 million on the live circuit. Online he is an even bigger beast with more close to $2 million in cashes, well-known as one of the undisputed masters of satellite tournaments. Who am I talking about? Former Irish international ultra runner Dara O’Kearney, known to most players in Ireland and the UK as “Doke” only. Now in his fifties, the Irishman can easily take on the younger generation when it comes to running and playing cards. In his thirties he was a “pretty serious recreational runner”, O’Kearney then ran an ultra marathon when he turned 40 as an experiment and ended up winning that race in New York. What followed was a different kind of endurance challenge for the Irishman, who has since become well-known not just on the live poker tables but also the virtual felt. 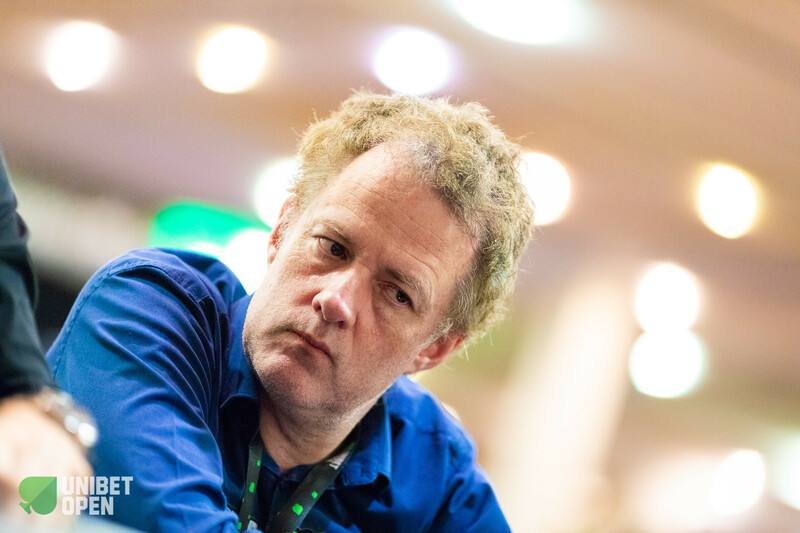 O’Kearney has become a satellite crusher, giving lessons to poker enthusiasts with regards to the perfect strategy, and his Pocket Fives profile boasts several Triple Crowns. O’Kearney admitted that he became very good very quickly in the first few years of the current decade, mostly in satellites with a new format. With new softwares developing, giving far more players access to a lot of information, it wasn’t as easy to crush the online tables. However, O’Kearney worked very hard on his game and has since racked up more than $2 million in cashes at the virtual felt. Apart from the online tables, his success at the live tables kick-started in the year 2015 after he made a deep run during the World Series of Poker and finished runner-up to Upeshka De Silva in Event #45 $1,500 No Limit Hold’em for $262,502. Back then, the unique opportunity may not have hit O’Kearney entirely, but he received a ton of messages with encouragement while it unfolded. It took almost a full year for O’Kearney to realize how big of a deal it really was, as the Irishman recalled in the interview. For almost a decade, no Irishman had won a bracelet and O’Kearney came so close, not any of the new rising stars or big names. 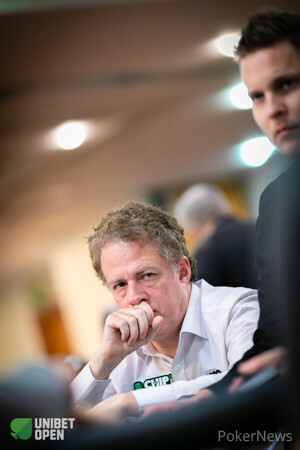 De Silva even went as far to haunt O’Kearney on his home soil in the current year, after he randomly appeared at the Irish Poker Masters in September 2018. The festival took place at the Gleneagle Hotel and you can guess three times who battled in heads-up for the title in the €2,200 High Roller. Sadly, there was no happy end this time either and De Silva grabbed the top prize of €30,000 to further build his status of nemesis. 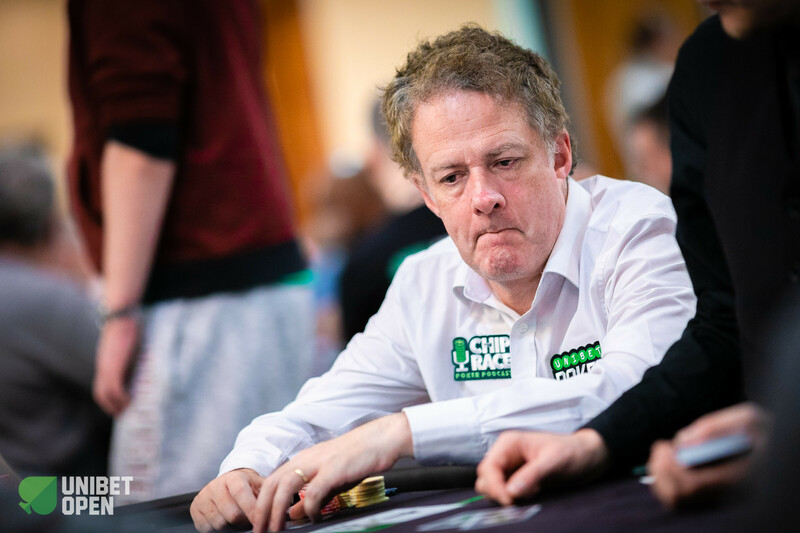 On Day 2 of the 2018 Unibet Open Dublin €1,100 Main Event, O’Kearney has once again proven his ability to grind with a below-average stack and remains in contention with 50 players remaining and 47 spots paid. After the second break, he will move to the feature table and you can watch “the master in action,” as fellow countryman and Unibet Poker ambassador David Lappin added.